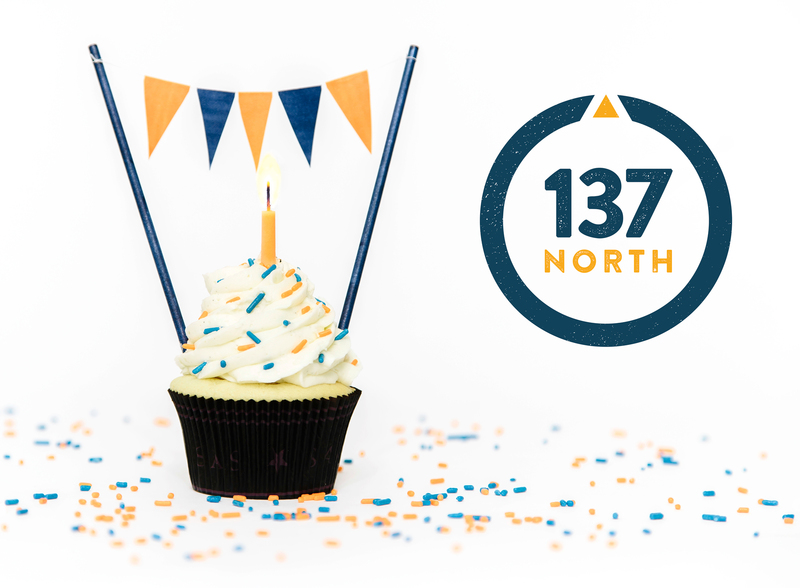 I started 137 North, not only as a way to generate an income and enjoy the kind of work/life balance I’ve longed for, but as a way to better integrate my faith and work. I believe we all get to the point where we’re left asking ourselves about the value of our work. Are we building something that will last? Does our work matter? As a graphic artist, how could I serve both my clients and a greater purpose? A business owner wants to convince a consumer to perform a particular action and the role of the designer is to create a clear call to action that will lead the consumer towards that purpose. This is good and necessary for the life and growth of a business. But how is that goal accomplished? Is it accomplished through smoke and mirrors, does it appeal to a desire for power and dominance, or does it dehumanize? Is it accomplished through a counterfeit beauty that preys on our desire for perfection? These appeals are incompatible with my faith. I believe the best work appeals to the great God-given potential of humanity. I want to create beautiful work that communicates the true and the good…to illuminate those things in the work that I do. Everything I create (whether it’s through photography, video, a book, brochure, website) is an opportunity to deliver an experience and a glimpse of the underlying values and beliefs of a business or organization. When those glimpses work together, it has the power to resonate and create connection. These are ultimate goals and I make no claim that I’m there yet. I strive towards those goals and I work to serve my clients with the kind of attention, care, and dedication that I’d hope to receive myself. It’s such a joy to get to do the kind of work that makes each day an adventure. Onward!